I just realized after all my Fashion Week posts from this year's NZFW I haven't shared my Fashion Weekend shots with you! 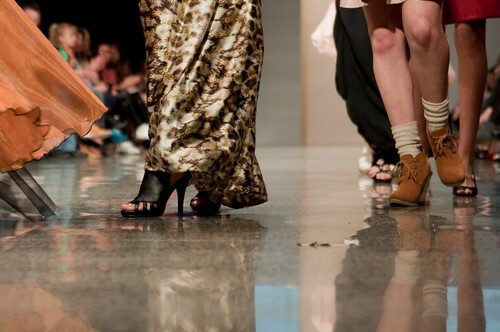 While NZFW is a trade event, Fashion Weekend opens its doors to the public with an amazing line-up of music performances, seminars, runway shows and events and the Designer Garage Sale. 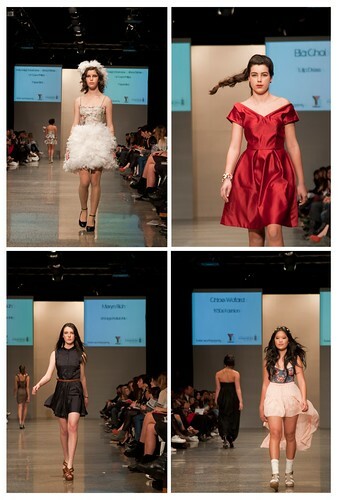 I actually attended the Saturday of Fashion Weekend this year rather than been on the Photography Crew, however I was able to photograph a few of the shows they had, some from my seat and some from the Photo pit. I just took my Nikon D90, which was a little lighter to carry around than my other camera in my bag. It was nice being a guest and experiencing shows from that point of view. I must say however, that I find it much more exciting photographing the shows, and the photographers totally have the best view! They had quite a few performances in between and throughout the shows, which was very entertaining! 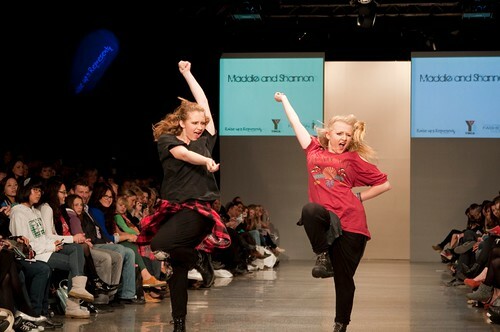 These photos are from the Walk the Line fashion show, organised by the YMCA North Shore Raise up n Represent Crew. 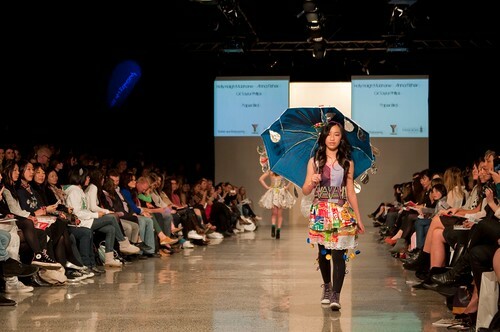 It was a combined competition/fashion show, featuring 48 young (school age) designers. 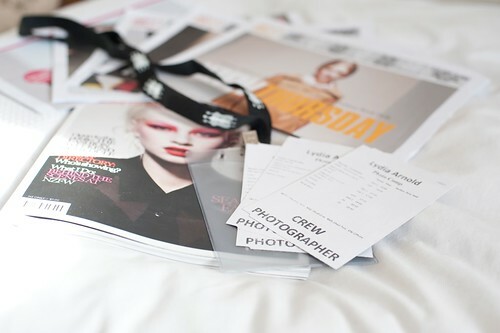 A few of the Fashion Week Newspapers, Guide and my Photography passes for the Week! 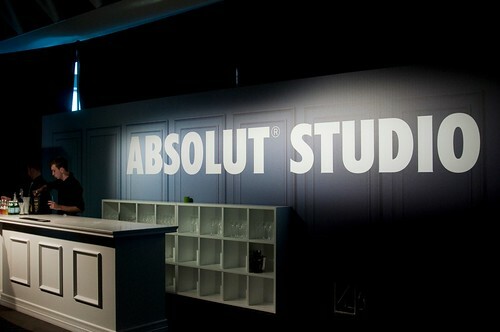 Was amazing!